The first ever NTA led JEE Main 2019 exam will be conducted in January 2019. 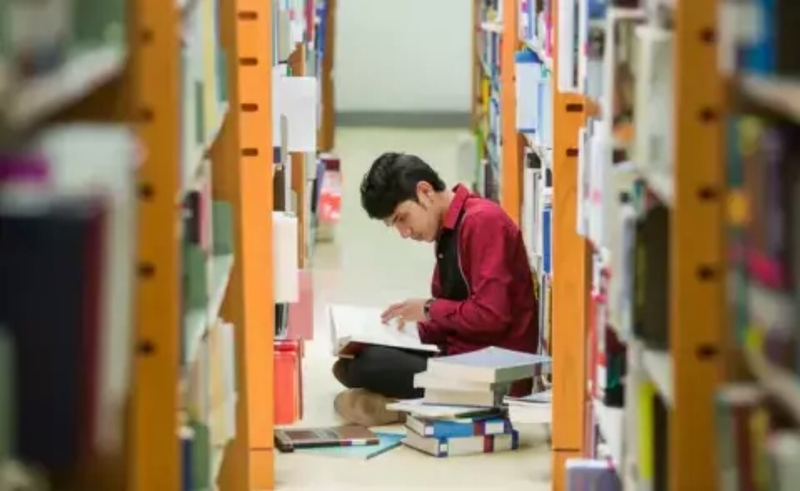 JEE Main is a critical exam not just because it is an entry gateway to undergraduate engineering program but it is also JEE Advanced exam for shortlisting criteria. There is only 2 months left for the exam. With limited time left, you need to have a clear idea of ​​what the focus is on. There is still time left, utilize it well by priority. From an exam point of view Your first focus should be revising the portion which is important, but you are weak at Study the long chapters and make notes You can study the easy chapters in-between the tough ones, so that it gives you a break! Doubts are good They are essentially mean some basic concepts are misunderstood. The sooner you get your doubts resolved, the sooner you get better at those topics. Ask your class teacher, tuition teacher, friends or online on an app.